I don’t know about you but we often struggle to fit all the trips we want to do into the year, and end up scratching around for annual leave days. This year is going to be particularly tricky for us as Mr Dais Like These will be using up a big chunk of his holiday allowance for our month-long trip to Ile de Porquerolles, France. With this in mind I have been thinking more and more about how we can use our weekends to tick some destinations off of our travel wish list. So, after looking back at some of the places that we have visited ourselves, and calling on my fellow family travel bloggers for inspiration, I have come up with a pretty awesome list of wonderful destinations that are totally doable in a weekend. At a very quick 1.5hrs flight from London, and then a super quick and cheap taxi into town (if you fly to Linate Airport) Milan offers a nice low stress journey perfect for a quick weekend away. 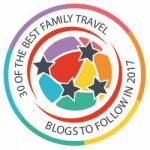 We did exactly that one October, and I found the journey so simple that travelling on my own with three children was actually not too bad at all! 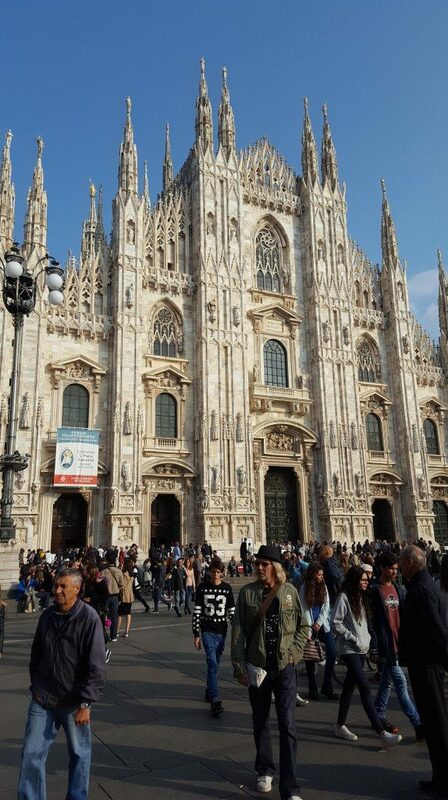 We managed to take in the beautiful Duomo, the Galleria Vittorio Emanuele II, Via della Spiga – full of extravagant window displays from the famous designer shops, as well as a tour of the San Siro football stadium (which our boys absolutely loved!). We also ate some wonderful meals, in amazingly family friendly restaurants – a perfect weekend getaway. 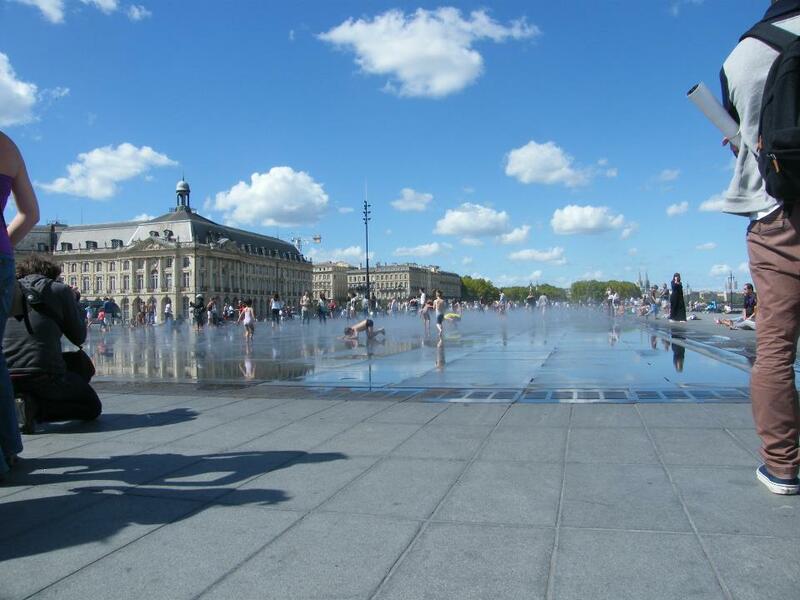 Bordeaux is another city that is a quick flight from the UK, and with a regular 30 minute shuttle from the airport into the city centre, you are quickly transported into the beauty and history of this fab city. We have visited many times with children and they love it so much, but I would love to have a child-free weekend here one day too. Where I can take advantage of the vibrant night life and possibly a trip out to one of the wine chateau for a bit of wine tasting without an impatient little one pestering to run outside in the gardens! 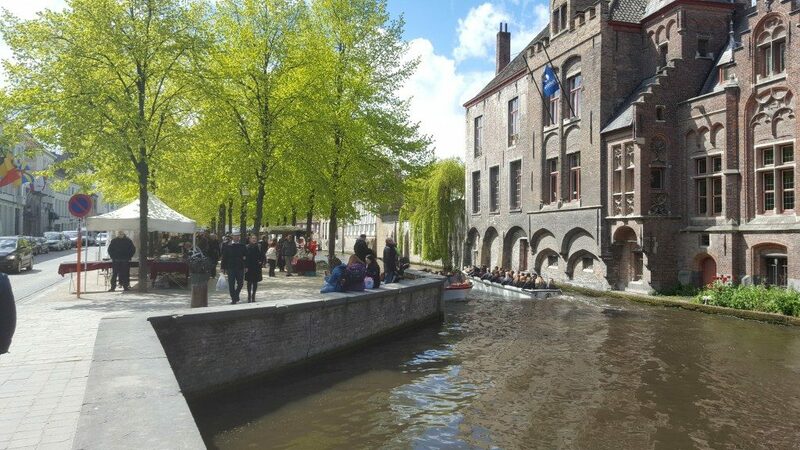 I have written quite a few times about Bruges, and what a wonderful little town it is – I simply love it there and would happily return again and again. We have had a fairly disastrous trip with the kids one December for the Christmas market, and then returned for the rare treat of a child free 24hrs. And what’s even better is that it is super easy to get to, especially for those based in the South East of the UK. We took the Eurotunnel and then made the very easy drive from Calais, it took us less than an hour, but you can also get the Eurostar to Brussels and then jump on another train to Bruges. Belgium is a popular choice for easy weekend getaways from the UK. 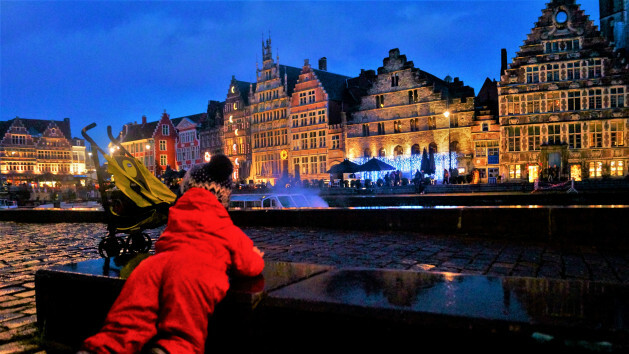 Jenny from Travelynn Family recommends Ghent, the less touristy neighbour to Bruges. They took the ferry, followed by a very easy 90minute drive from Calais and packed loads into what looked like a fab weekend; from the Gravensteen castle, to the design museum with a chance to take in the Christmas markets and some lovely food too. Brussels easily accessible from the UK with either a very short flight, or a direct Eurostar train from London. Joanne from Kids Days Out Reviews took her daughter to Brussels and they both loved it – they felt it was not too big, but still had loads to see and do. They invested in a two-day hopper pass for the City Sightseeing bus which gave them the opportunity to easily see all of the main sights in Brussels. They also took the opportunity to head to the super family-friendly Brupark just outside the city centre, which they highly recommend. 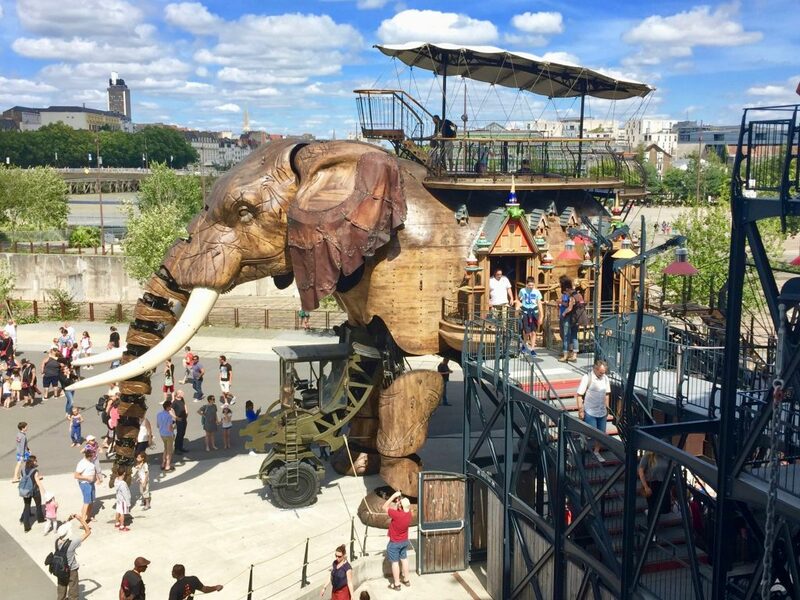 Lisa from Travel Loving Family recommends Nantes in France for an easy quick break, saying it is a quick one hour flight from the UK and there are plenty of attractions for a great weekend away. A big highlight, and something I loved following on Lisa’s social media whilst she was there, was the Machines de l’île, or Machines on the Island, which is an amazing artistic attraction consisting of various interactive mechanical structures and features. The mechanical 40 foot high elephant that slowly ‘stomps’ along and sprays water is something that I know my boys would love going to see one weekend. 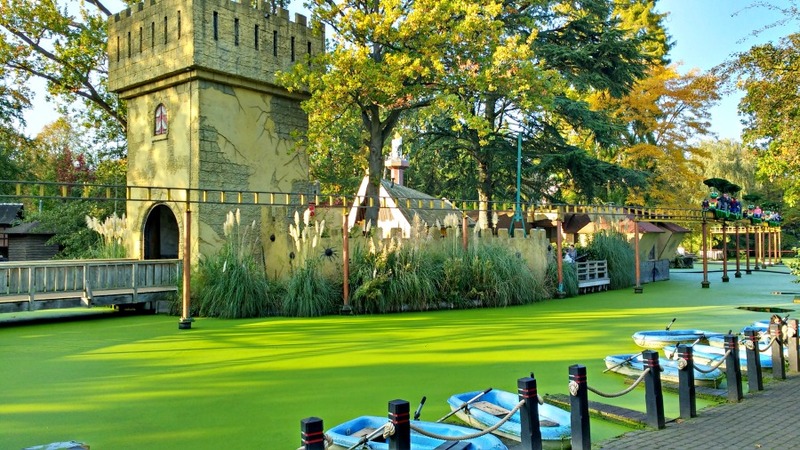 Another destination in the Netherlands which is easily accessible via ferry from the North East of the UK is Duinrell, which is less than an hour from Rotterdam. Jo from Kiddieholidays and her family took the overnight ferry from Hull to Rotterdam and then an easy drive from there. They stayed in the Eurocamp in an Espirit caravan and enjoyed all that the park had to offer from the theme park, water park and beautiful beach. Claire from Tin Box Traveller agrees; she and her partner popped across to Jersey for just 24 hours and enjoyed a child free break. 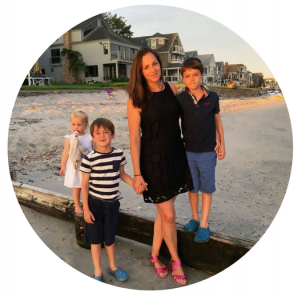 They hired a car, which allowed them to cover lots of ground and easily see lots of what the island has to offer, even squeezing in a lunch at a winery – my idea of the perfect lunch! 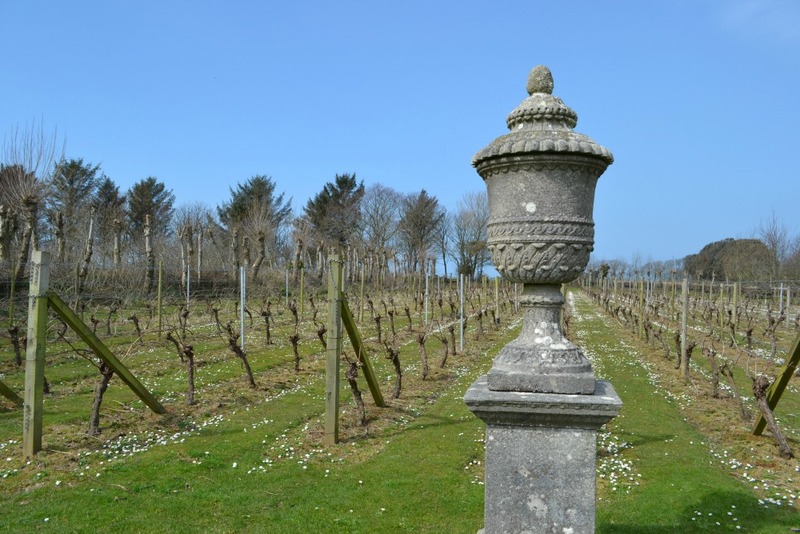 Claire points out that Flybe fly to Jersey from over 18 UK airports so you don’t necessarily need to travel from London if you are planning a Channel Island break. There are also ferries from Portsmouth and Poole but they take between 10 and four and a half hours per crossing. 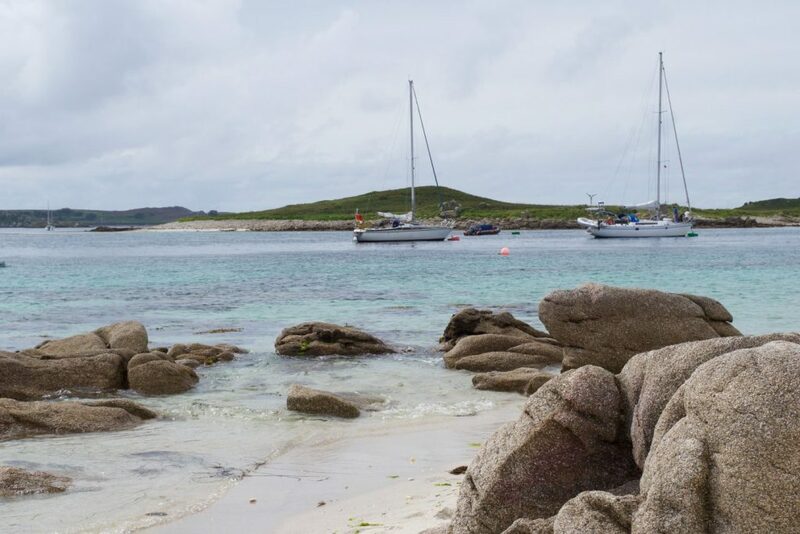 Katy from Otis and Us and her family enjoyed a wonderful break to St Martin’s, one of the beautiful Isles of Scilly, and she feels it is perfect for a weekend break too. With golden sandy beaches and turquoise waters you couldn’t be blamed for feeling much further away from the uk than the mere 28 miles that the islands are from the Cornwall coast. The Otis and Us family travelled by ferry from Penznance to St Mary’s which took 2hrs 45minutes, but there are other ferry departure points in Cornwall, as well as the option to fly from Land’s End, Newquay or Exeter airports – perfect for a weekend escape! 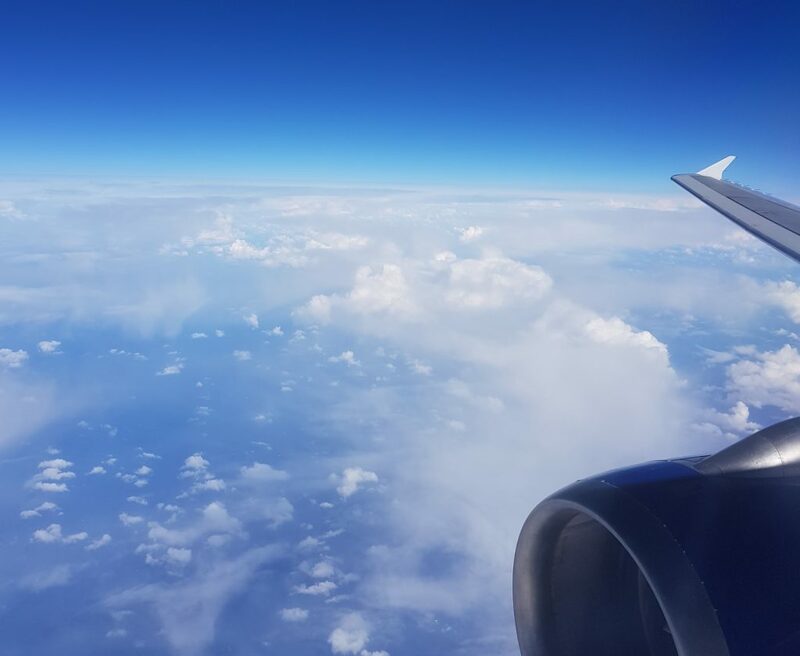 The capital of Northern Ireland is a short and easy flight from the mainland UK and Gretta from Mums Do Travel had a fab weekend with her teenage daughter. 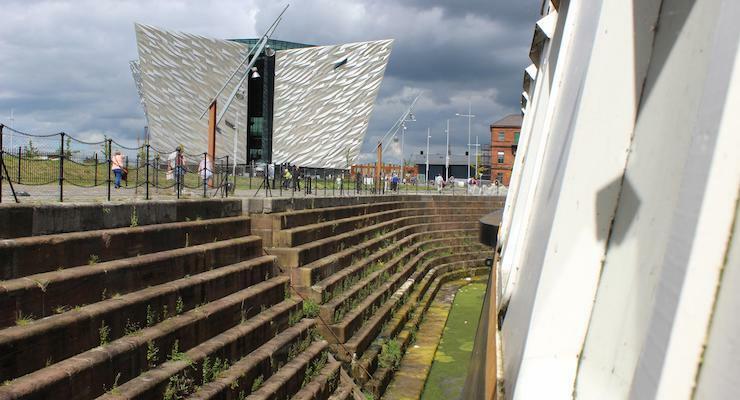 As well as taking the sightseeing bus tour of the city, they also took in some amazing street art and explored some of the history of the city visiting a Victorian school-house, the Titanic Experience and even a Victorian goal. 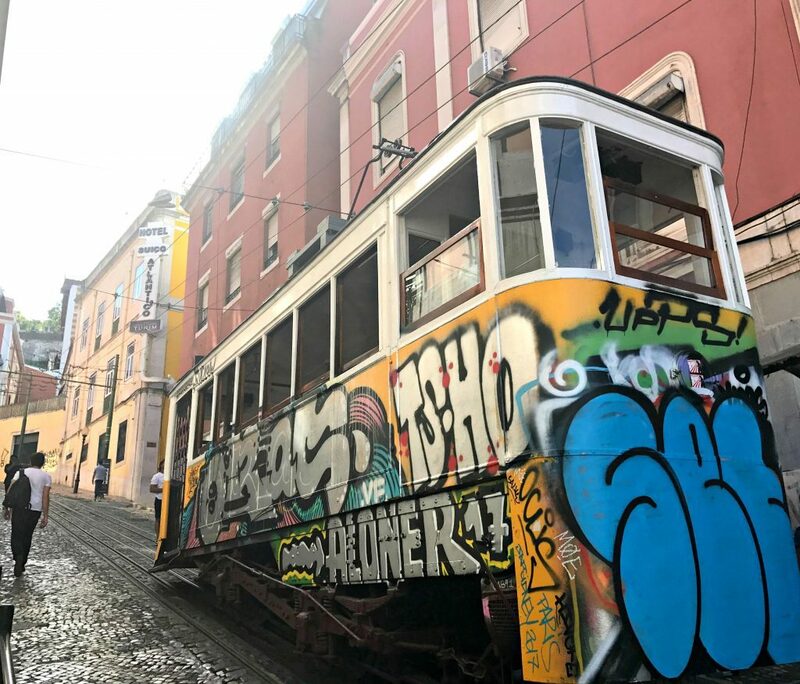 I have to say that Lisbon in Portugal is high on my travel bucket list, so I am glad to know that Ting from My Travel Monkey feels that it is doable for a weekend getaway. Ting and her family had a relaxed three days in the city, taking things at a slower pace with a young baby in tow. They felt there was plenty on offer for everyone; from those looking to party and shop, families keen to explore, and history lovers looking for a glimpse of the past. And despite the iconic cobbled hills proving tricky with their pushchair, they managed to get around easily (and cheaply) in taxis. 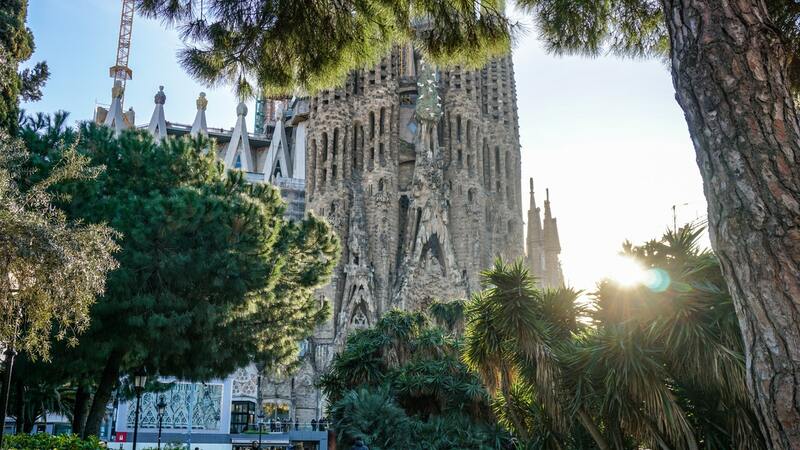 Debbie from My Boys Club has visited Barcelona a number of times and feels that it could be a perfect city to visit with kids too. Amongst other things, she suggests heading to the Camp Now for a bit of Barcelona FC action – be it a stadium tour or even better a match! I know this is certainly high on both my son’s travel bucket lists! So, there you have it, a whole host of inspiration for destinations that are ideal for the perfect and easy weekend getaway. If you do decide to indulge in a weekend away with your family, it’s important to make sure you’re all covered by good medical travel insurance, even if it is just a short trip! There are even a range of specialist cover providers such as medical travel insurance for diabetics, and other conditions. Is there somewhere I’ve missed? Where would you recommend for an easy weekend getaway from the UK? What great suggestions Daisy! It’s amazing how much you can fit into a weekend – just a case of getting the timing right with flights, ferries and roads. Thanks for including our Ghent suggestion – super easy drive from Calais!